How do I contact Boundless customer support? 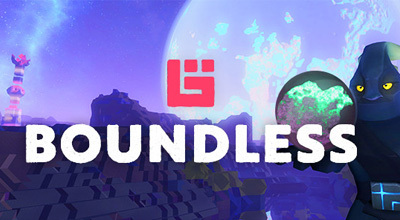 Support for Boundless is provided directly by the developers on the official forums. Please click here if you need assistance.